We know you’re being responsible and running virus scans, thinking that they keep your website safe. We hate to break it to you, but they're not. 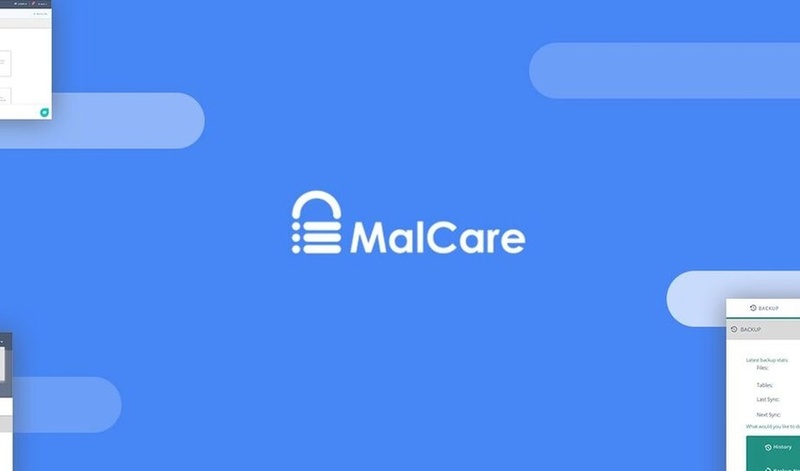 If you really want to be sure your (and your clients') sites are safe, you have to use MalCare—a malware detection and removal plugin. But just like your sites if you don’t use MalCare, our MalCare deal won’t be around for long. In fact, there are less than 800 codes left! 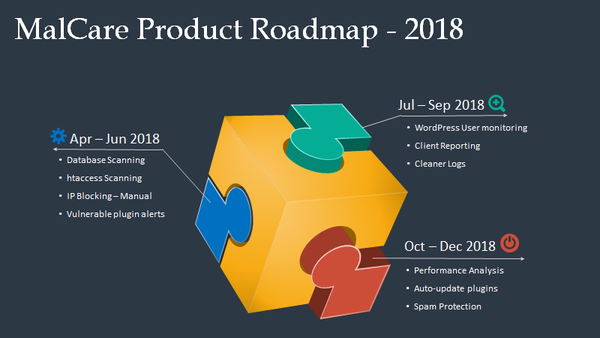 MalCare is a unique WordPress security plugin that protects your sites 24/7 by recognizing and removing malicious malware before you ever even notice a problem. In the streets, this plan goes for $259 a year. However, right now, you can get lifetime access for just $49! And you can stack up to 3 codes per account/email to protect up to 15 sites! Shield your WordPress sites from hackers now! With MalCare, you'll instantly get alerted of any malware and be able to stop data breaches and virus spreading thanks to over 100 signals and an ultra lightweight automatic scanner. MalCare’s one-click cleaner eliminates you having to wait for technical help or having to pay every time you want to scan or clean a page. And unlike an SSL certificate, MalCare protects the database where your essential information is stored, giving you ultimate peace of mind for the safety of your WP site. You’re playing a dangerous game of malware roulette if you’re not using MalCare. MalCare makes sure your sites—and your clients’ sites— are never compromised, blacklisted by Google, or blocked by web hosts. Get the protection your sites need for life for just $49! Start safeguarding your sites with the MalCare Business Plan now! P.S. Don't forget to protect up to 15 sites by stacking 3 codes.